(ZIZ NEWS)— The Ministry of Health raised awareness on mosquitoes in the Federation with an exhibition at the Independence Square on Friday. 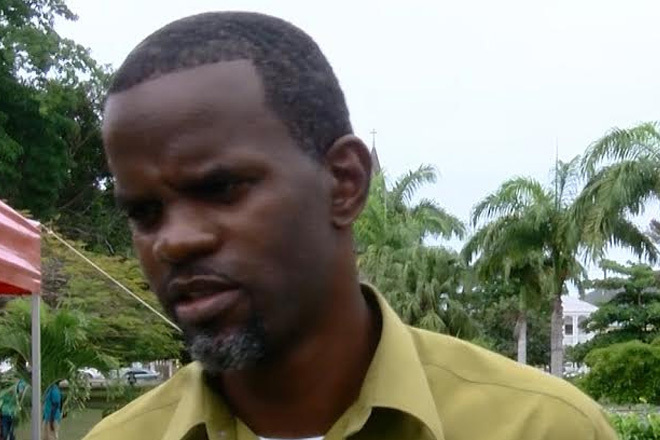 According to Deputy Chief Environmental Health Officer, Jermaine Lake, the awareness campaign was the ministry’s way of participating in the Organization Of American States Mosquito Awareness Week. The ministry offered in-depth information on mosquitoes and displayed tools used to monitor, capture, and control mosquitoes.